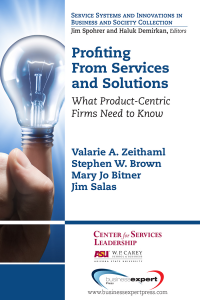 Businesses recognize the need to become more customer focused, but struggle to see how. At the same time, our logic and business models for selling digital content and services are broken. Digital relationships enable services at low cost, but we still focus on discrete transactions at prices that consumers see as exploitive. 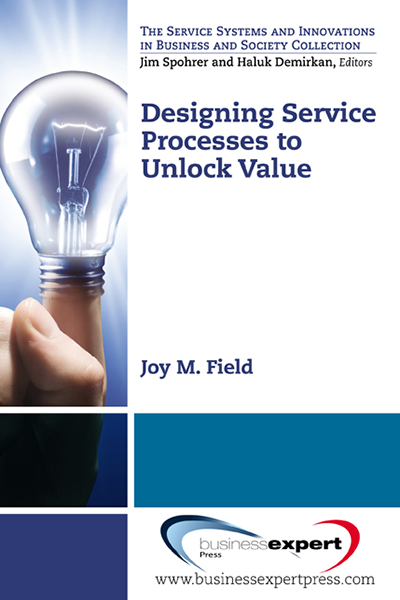 This book explains how a revolutionary approach to pricing can solve these problems. 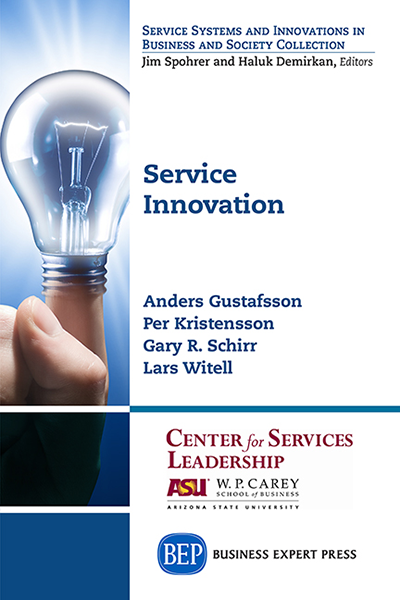 It proposes a new architecture for cooperative service relationships that is personalized and continuously adaptive. 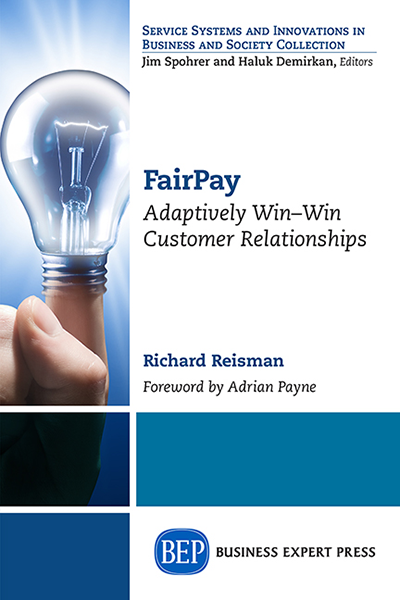 FairPay operationalizes a new logic for conducting ongoing business relationships that adaptively seek win-win value propositions in which price reflects value. 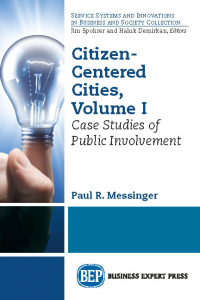 At a practical level, the author explains how this can be applied to transform a range of industries — with motivations, and guidelines for implementation in stages — to enhance loyalty, market share, and profits. 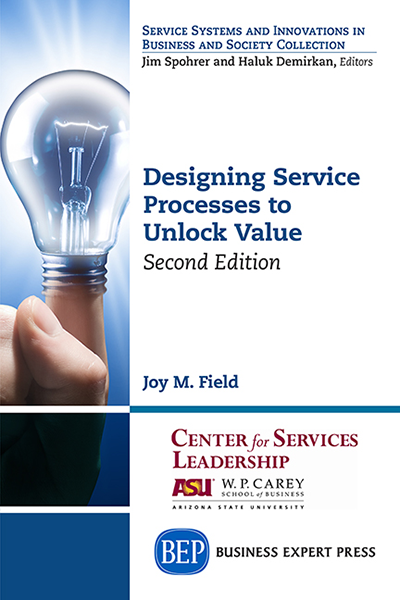 At a conceptual level, he explores how novel processes for participative co-pricing can dynamically seek agreement on win-win value propositions — to approach optimal price discrimination over a series of transactions. FairPay applies modern behavioral economics in choice architectures that enable deep relationship marketing. An online supplement is provided.